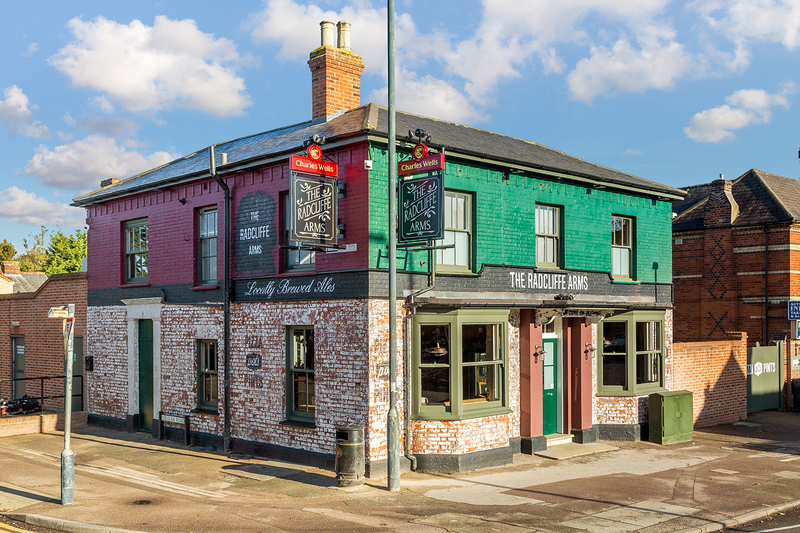 Welcome to the Radcliffe Arms pub quiz, your local quiz with a difference! Hosted by Quizzy Izzy you are sure to have a great night out. Grab your CLEVER friends and head down for a chance to bag big prizes.